Vector illustrations of a dangerous animal. Spider with long legs and big curved fangs. Hole shaped like a sun or star in the back part of the body. Spider web with a generic pattern. Free vector illustration for all animals, nature and poison projects. Great to use for your tattoos, stickers and logos projects. 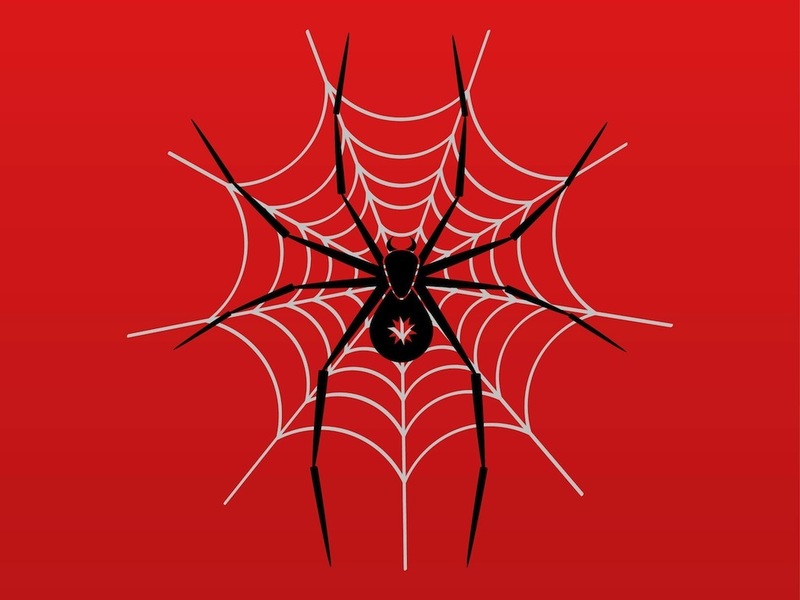 Tags: Animal, Danger, Dangerous, Fangs, Poison, Spider Vector, Tattoo, Web.